Free Shipping Included! 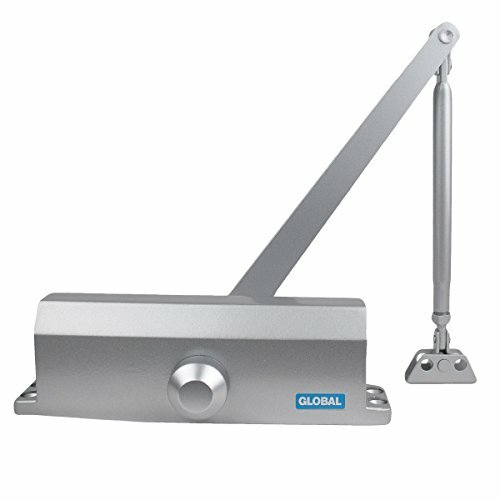 Global Door Controls Commercial Door Closer in Aluminum - Size 2 by Global Door Controls at UCBC Group. MPN: TC2202-AL. Hurry! Limited time offer. Offer valid only while supplies last.